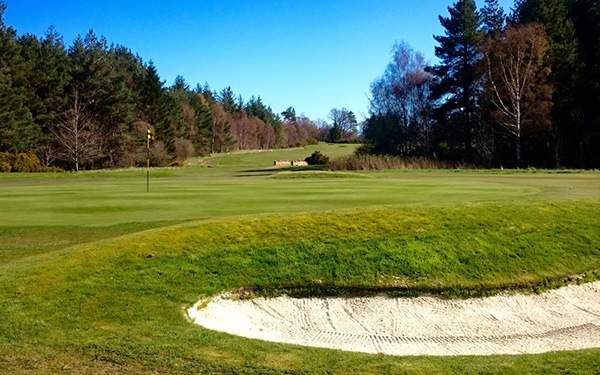 Nestling in its tranquil setting at the foot of the Lammermuir Hills the course is set in parkland bounded by mature woods and farmland. The Speedy Burn meanders through the course and it comes into play on several of the holes.Gifford is renowned for its greens, which are a challenge for even the best of golfers. For those playing a full 18 holes, the different positions of some tees for the back nine provides new challenges.